Wikimedia Commons has media related to 1552. 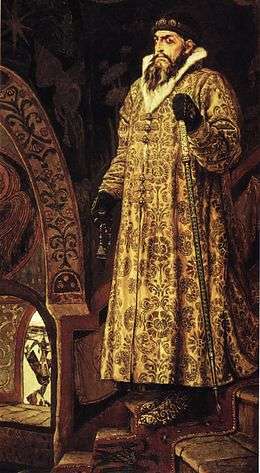 October 2: Ivan IV of Russia. 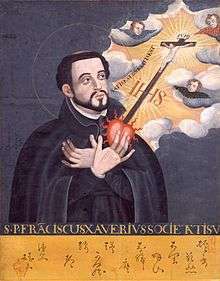 February 12 – Pedro de Valdivia founds the Chilean city of Valdivia as "Santa María la Blanca de Valdivia". February 24 – The privileges of the Hanseatic League are abolished in England. March – The Act of Uniformity imposes the Protestant Book of Common Prayer in England. April – War breaks out between Henry II of France and Emperor Charles V. Henry invades Lorraine and captures Toul, Metz, and Verdun. April 16 – Pedro de Valdivia founds the city of La Imperial, Chile. 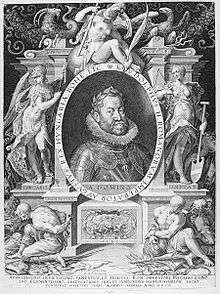 May – Maurice of Saxony captures Augsburg and almost seizes Charles V, Holy Roman Emperor at Innsbruck. September – In Hungary, captain István Dobó commands the breaking of the Siege of Eger, led by Kara Ahmed Pasha of the Ottoman Empire. In the Persian Gulf, the Ottoman Empire Red Sea Fleet attacks the Portuguese stronghold of Hormuz but fails to capture it. Spain's Bartolomé de Las Casas publishes his attack on colonial practices in the New World, A Short Account of the Destruction of the Indies. 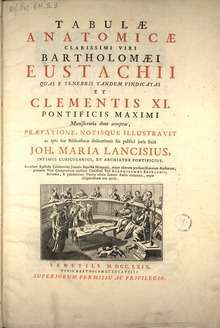 In Italy, Bartolomeo Eustachi completes his Tabulae anatomicae, presenting his discoveries on the structure of the inner ear and heart, although, for fear of the Inquisition, it will not be published until 1714. King Edward VI of England founds 35 grammar schools by royal charter, including Shrewsbury; Leeds Grammar School is also established. The Debatable Lands on the border of England and Scotland are divided between the two kingdoms by a commission in an unsuccessful attempt to halt lawlessness there. This gives both Scotland and England their modern borders. July 9 – György Szondy Hungarian soldier. ↑ "Chronology". Western Islam 11th-18th Centuries. New Cambridge History of Islam. 2. Maribel Fierro (editor). Cambridge: Cambridge University Press. 2010. p. xxxiii. ISBN 9780521839570. Failed Ottoman attempt to conquer Hormuz. ↑ Grun, Bernard (1991). the Timetables of History (3rd ed.). New York: Simon & Schuster. p. 245. ISBN 0-671-74919-6. ↑ Williams, Hywel (2005). Cassell's Chronology of World History. London: Weidenfeld & Nicolson. pp. 218–223. ISBN 0-304-35730-8.